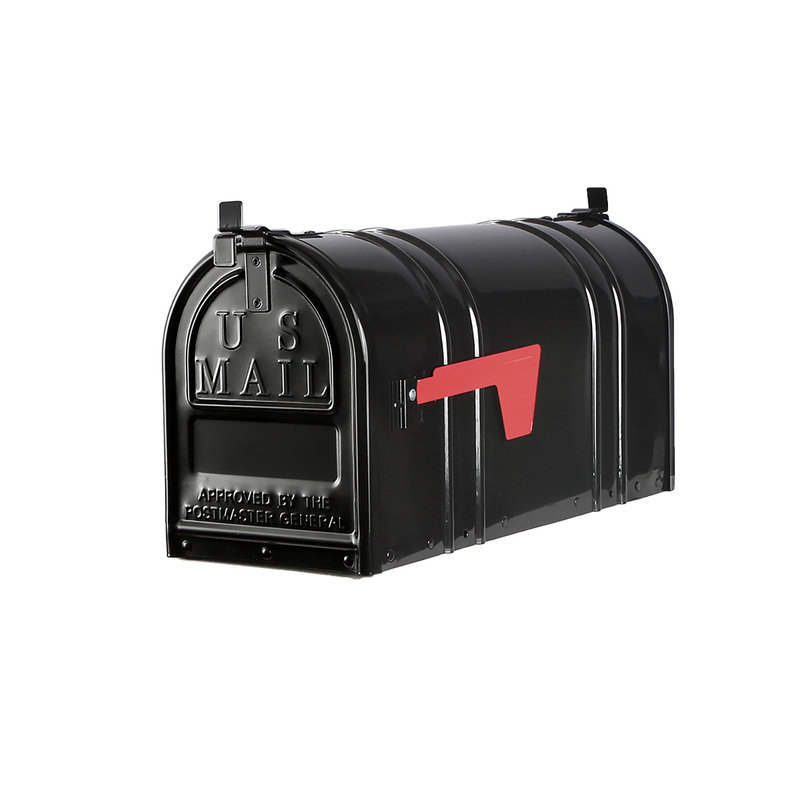 Quality: Our mailboxes are constructed out of durable materials – capable of providing years of service even in the harshest of environments. We take pride in producing American Made products. 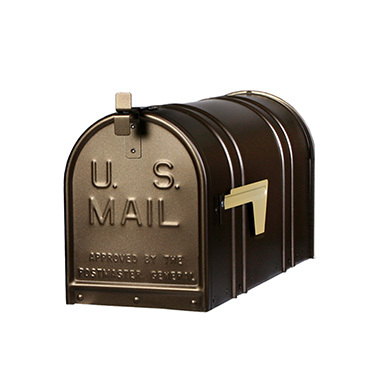 Appearance: Our commitment is to produce mailbox products that will give any home or business a great “first impression”. 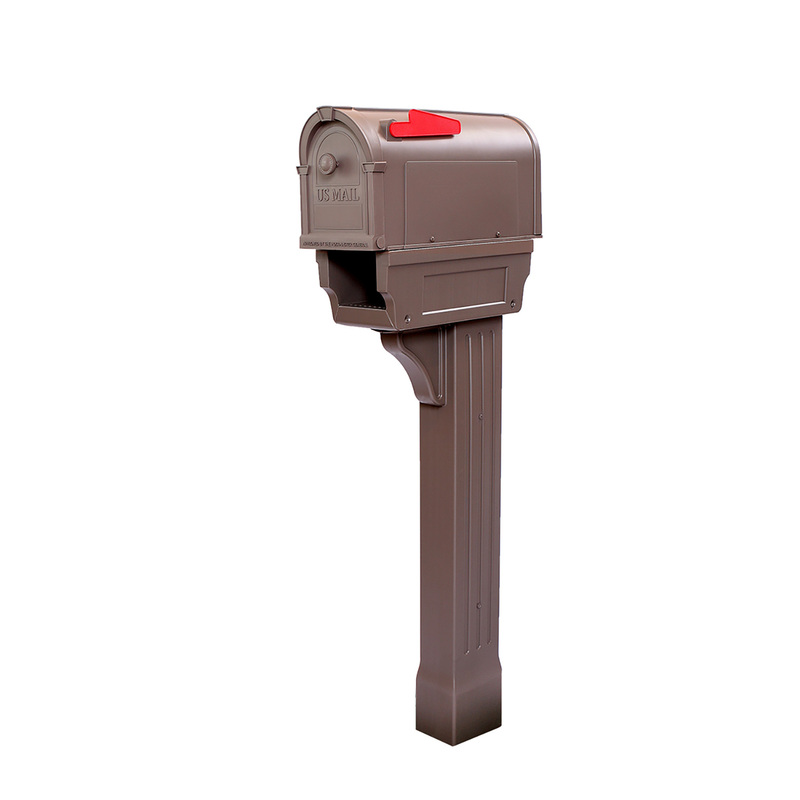 Convenience: Our mailboxes are designed to be extremely simple to assemble and install. No special tools are required and the installation can be completed in just a few short minutes. 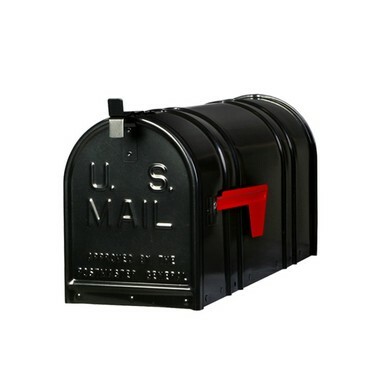 Value: Our entire line of mailbox products are some of the most affordable on the market – yet are manufactured using only the highest quality materials. 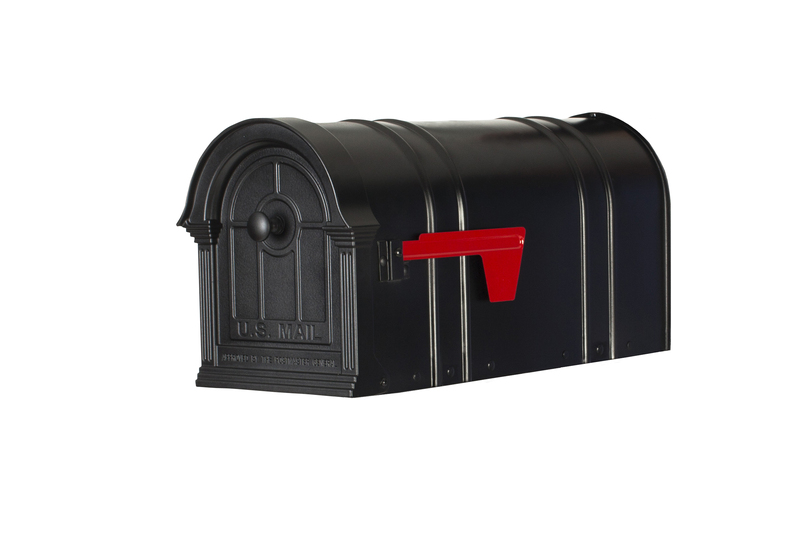 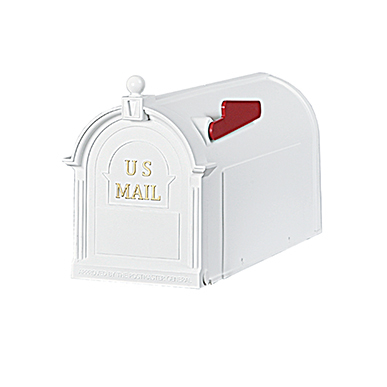 The Manchester is a beautiful mailbox sure to add curb appeal to any home or business. 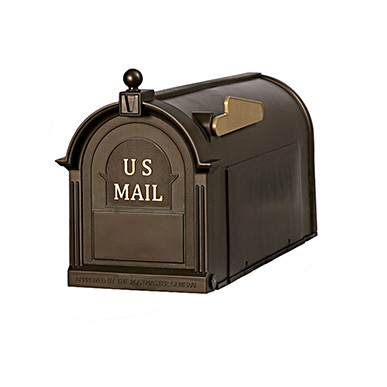 Beautiful large capacity design constructed of heavy gauge steel with a powder coat finish and hinged door. 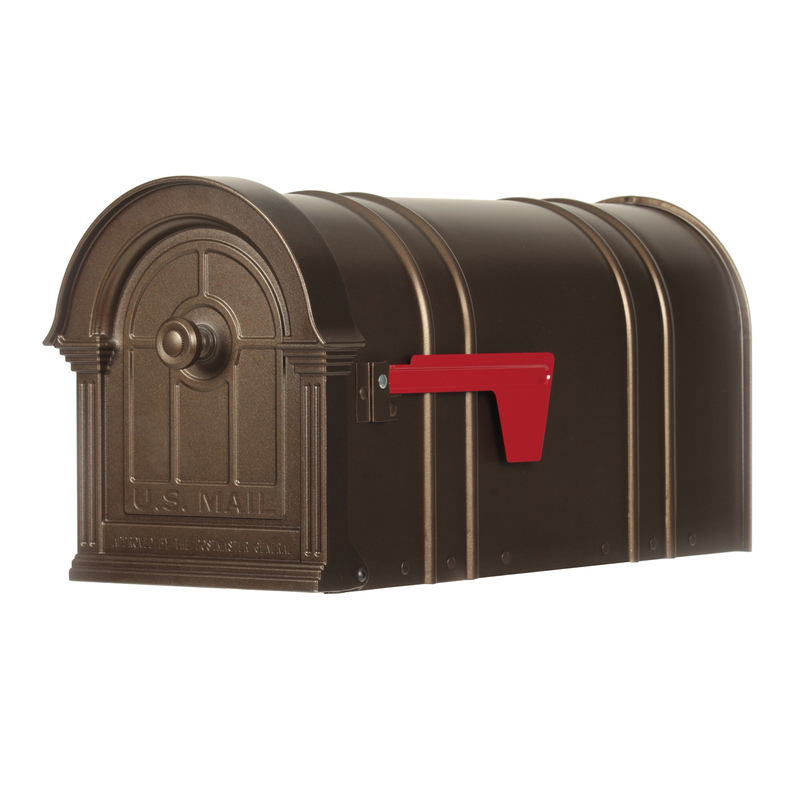 Classic rust proof design comprised of heavy duty polypropylene with 35% more capacity and a newspaper compartment. 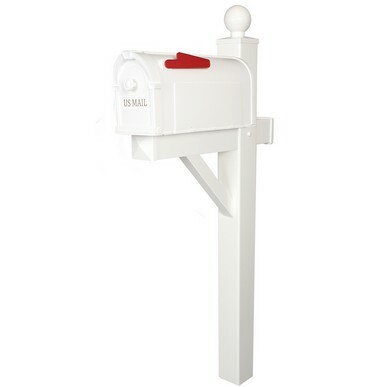 Universal post constructed of thick gauge heavy duty steel with rust resistant finish that accommodates all standard boxes. 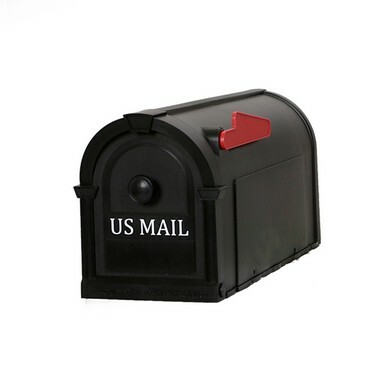 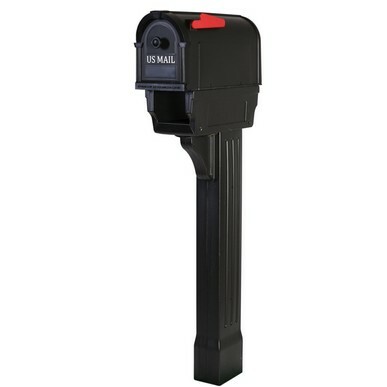 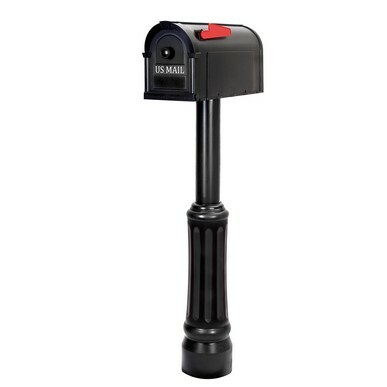 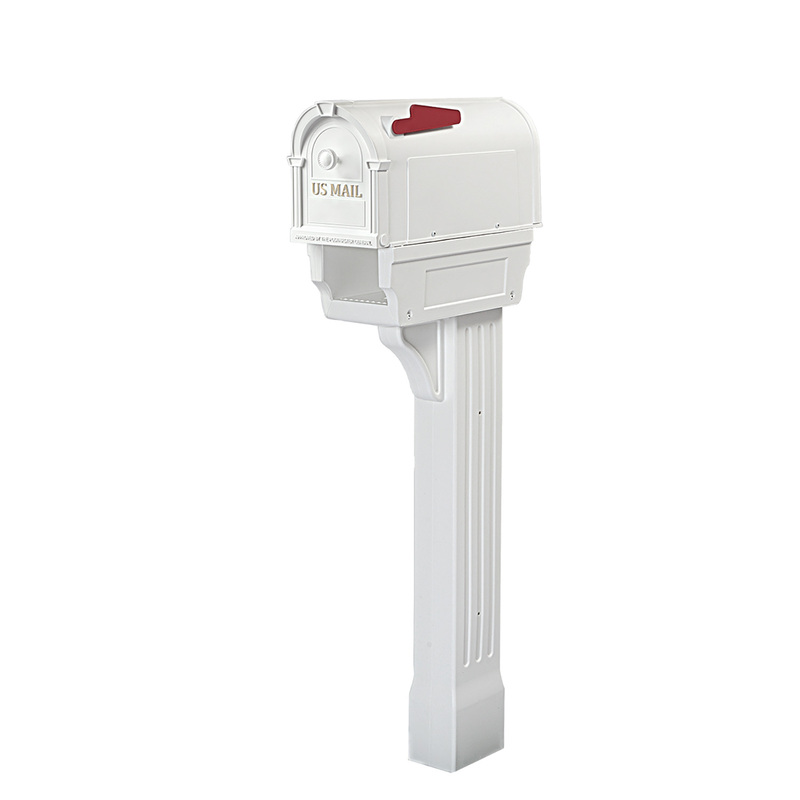 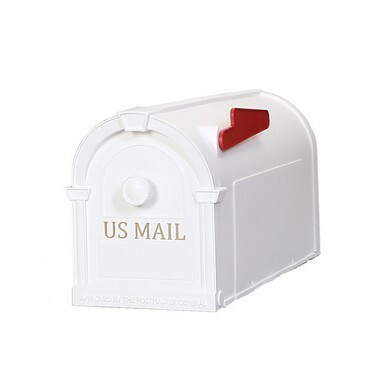 Elegantly designed universal mailbox post comprised of rust proof high impact polypropylene that will provide years of service. 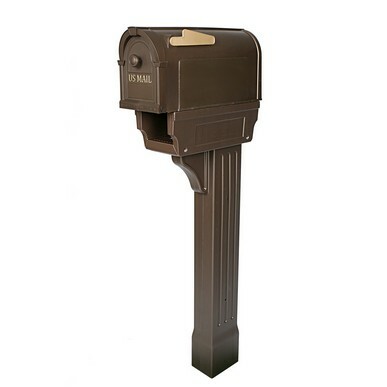 Beautifully designed universal mailbox post comprised of rust proof heavy duty polypropylene that will provide years of service. 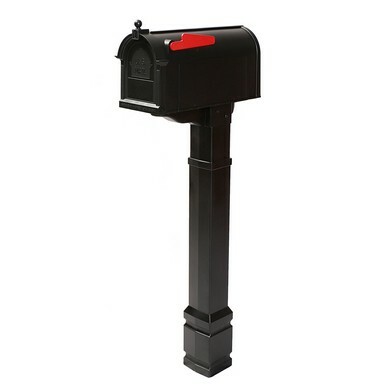 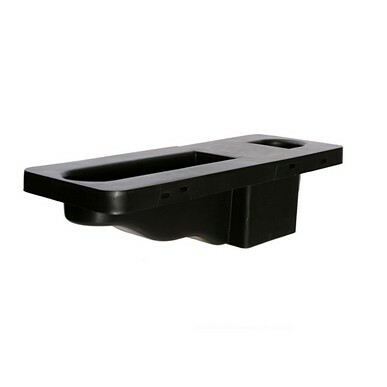 Designed to mount any mailbox this rust proof bracket made of polypropylene will provide years of hard service. 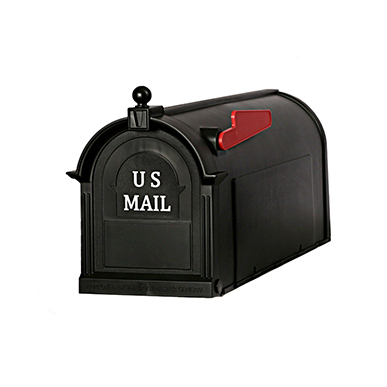 Elegant design comprised of rust proof heavy duty polypropylene featuring 35% more capacity than standard boxes. 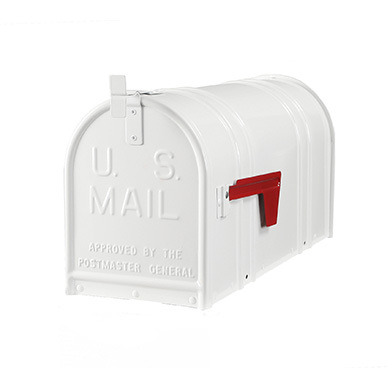 Beautiful large capacity two door design constructed of heavy gauge steel with a powder coat finish and hinged doors. 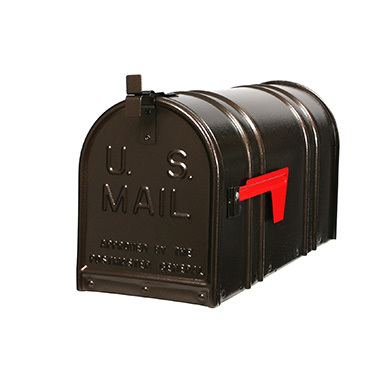 Classic rust proof design with durable polypropylene construction and 35% more capacity than traditional boxes.